work, the editors present a reliable reading text of Stein's original manuscript, as well as an appendix with the textual variants among the poem's several versions. 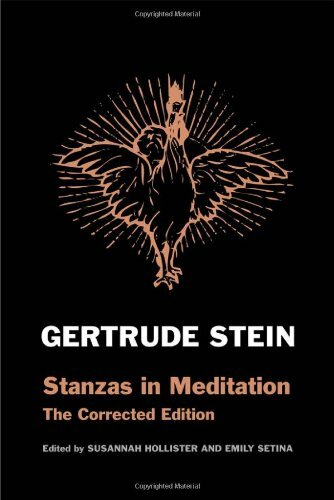 This record of Stein's multi-layered revisions enables readers to engage more fully with the author's radically experimental poem and also to detect the literary impact of Stein's relationship with Toklas. The editors' preface and poet Joan Retallack's introduction offer insight into the complexities of reading Stein's poetry and the innovative modes of reading that her works require and generate. Students and admirers of Stein will welcome this illuminating new contribution to Stein's oeuvre.